2008 Domaine de la Pinte Savagnin. Arbois-Jura-FRANCE. 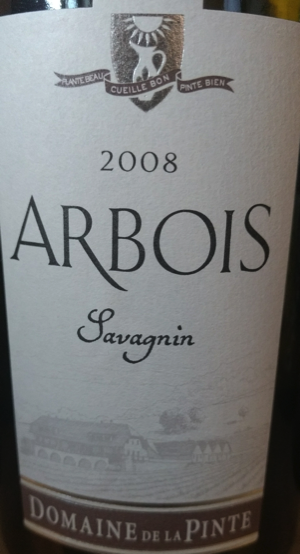 Biodynamic Savagnin from the Jura region. A classic everyone should try. It's all about the minerals and the secondary characters here. Only minimal sulphur is added, the idea being that by bottling it should be virtually indetectable.